I have been busy enhancing and debugging GCC lately, so there has been no glibc progress. GNU C Library (aka glibc) port started. 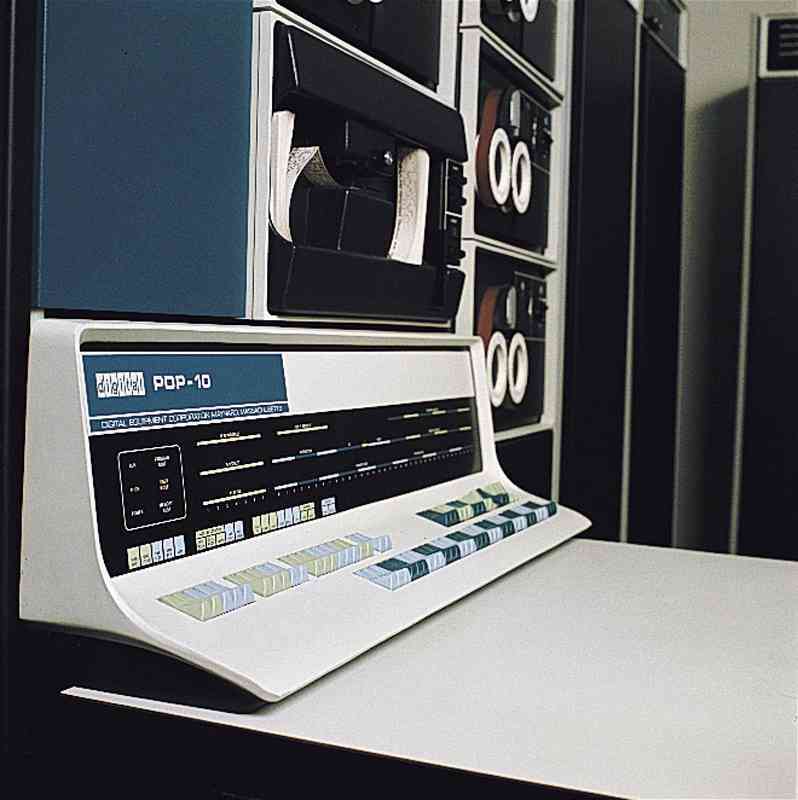 PDP-10 support for the GNU C library. PDP-10 support for GNU binutils. Help out with PDP-10 emulators. Add JIT compilation to PDP-10 emulators? An attempt at a SUPDUP client and server. MIT TECO EMACS version 170 from Rich Alderson: distribution tape image, installation notes. Also at GitHub. ITS source code from ftp.swiss.ai.mit.edu: original location, or local copy. ITS source code from ftp.ai.mit.edu: original location, or local copy. ITS snapshot from ftp.its.os.org: original location, or local copy. Time Capsule File System, the format used to save the ITS files. 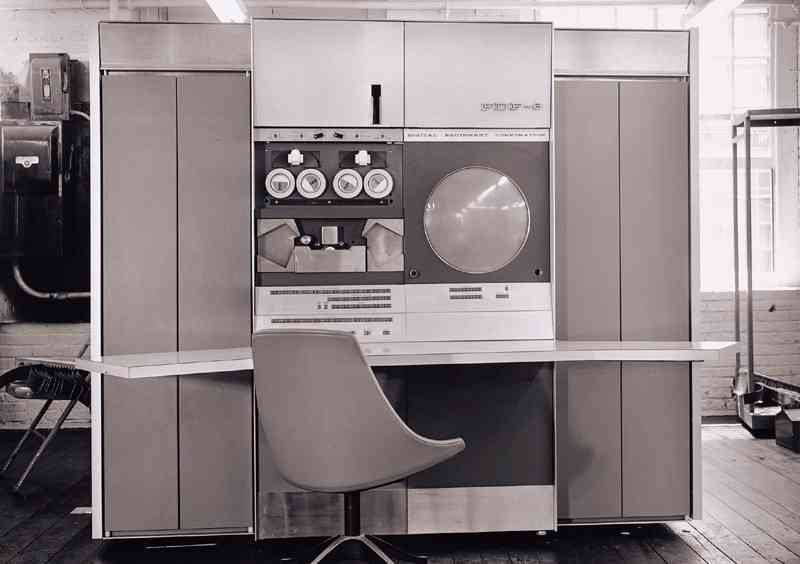 kcc, Kok Chen's PDP-10 C compiler. TWENEX.ORG, a public-access TOPS-20 system. Alan Bawden's MIT ITS file system snapshots. Mirian Crzig Lennox' ITS hacking page. 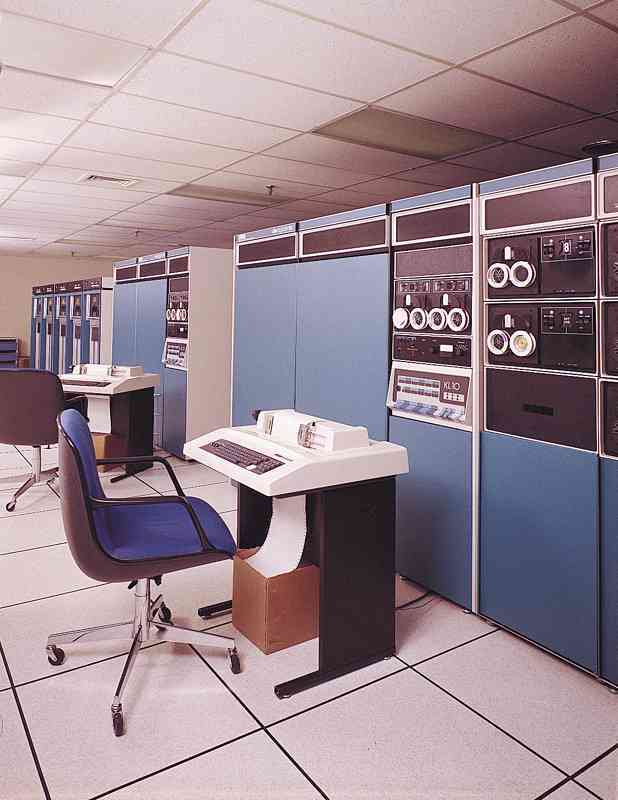 Kermit Software for the DECsystem-10 and DECSYSTEM-20. Al Kossow's collection of scanned manuals, particularly the PDP-10 section. Pictures of Knight and Space Cadet keyboards. 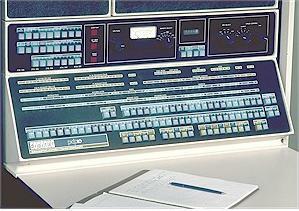 SC Group, manufactures a PDP-10 clone called SC-40. Neil Franklin's PDP-10 clone project. David G. Conroy is also cloning a PDP-10. DECsystems at Retro-Computing Society of Rhode Island. 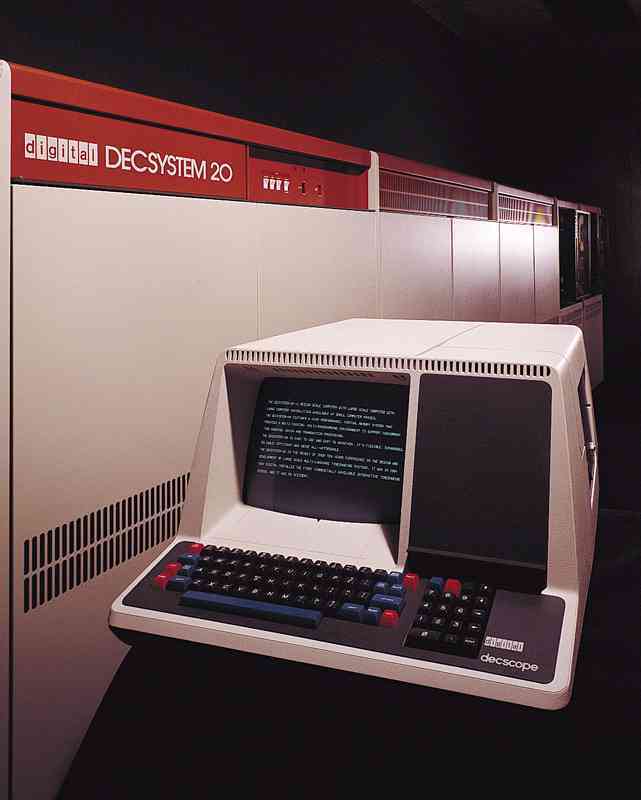 The Evolution of the DECsystem-10, from Computer Engineering by Gordon Bell.